Our final day. 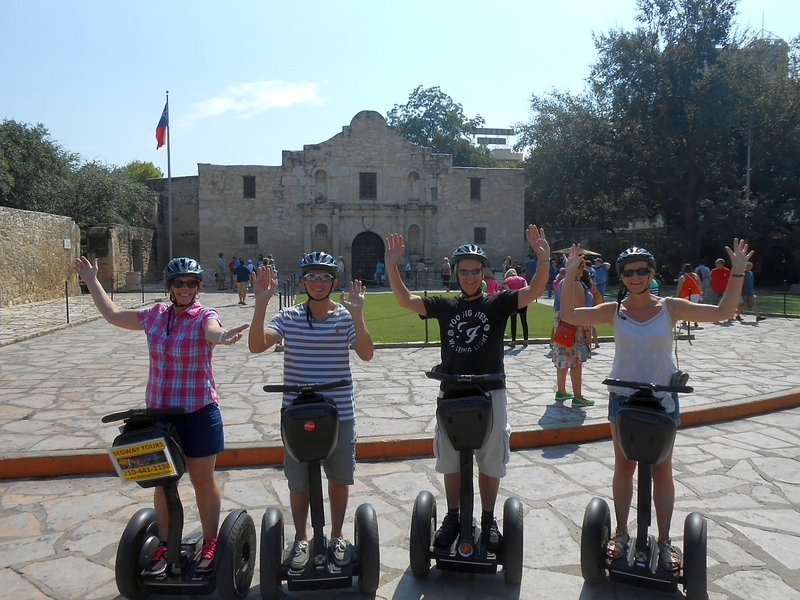 Tam and I get up at 7.30am as we are meeting up with Sharon and Evan at 8.15am for our Segway tour. 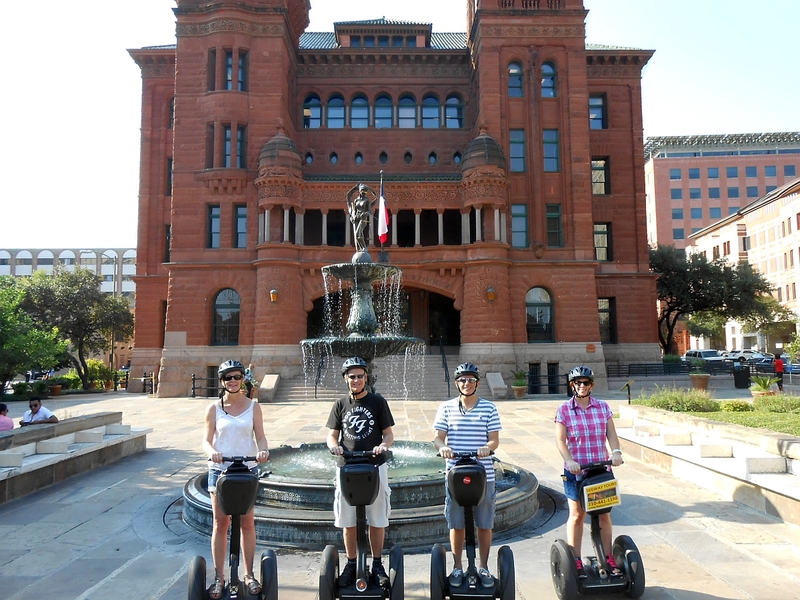 We walk to the office where it starts and our guide, Aiden, gets up to sign the relevant paperwork and runs through the basics of how to use a Segway. We each take a turn to have a go on the pavement in front of the office and Tam is having a few problems. She cant really get the hang of moving your weight forward and backward to start and stop. Aiden trains everyone else and then returns to Tam for more instruction. Shes not confident at all and tells me that she doesnt think she can do the tour. I tell her not to worry and Im sure it will become intuitive as soon as we get going. I have my fingers crossed behind my back at this point. After a little more practice Aiden thinks shes ready to go and we all ride down the block to a park where we are let loose to practice for 10minutes. Tam is now much happier and we set off through the city. Its not difficult to get the hang of it and we zip around the place following Aiden. We stop along the way for him to tell us about the history and explain interesting facts. After an hour or so we stop at La Villita, a village like collection of shops, for a pastry and a drink. Aiden takes our photo and some of the more interesting places, such as in front of The Alamo. The tour lasts two and a half hours and we cover a fair bit of ground. Its tremendous fun and a much better way of seeing lots of things than a hop on hop off bus. After her initial trepidation, Tam has loved it. We thank Aiden and give him a good tip. The name of the company is Nation Tours. 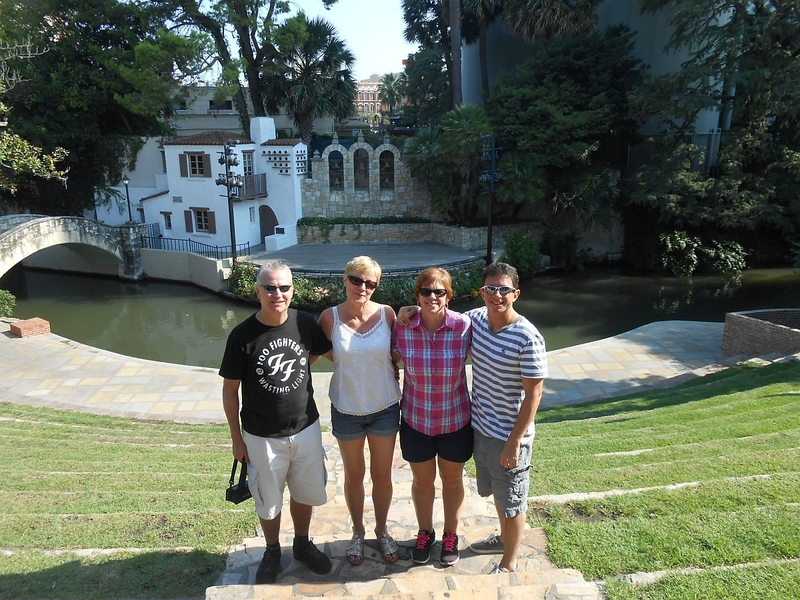 The 4 of us then walk to The Tower of the Americas. It costs $10.95 to go to the observation platform and watch a 4D film or you can go to the bar for nothing. Guess which we chose. 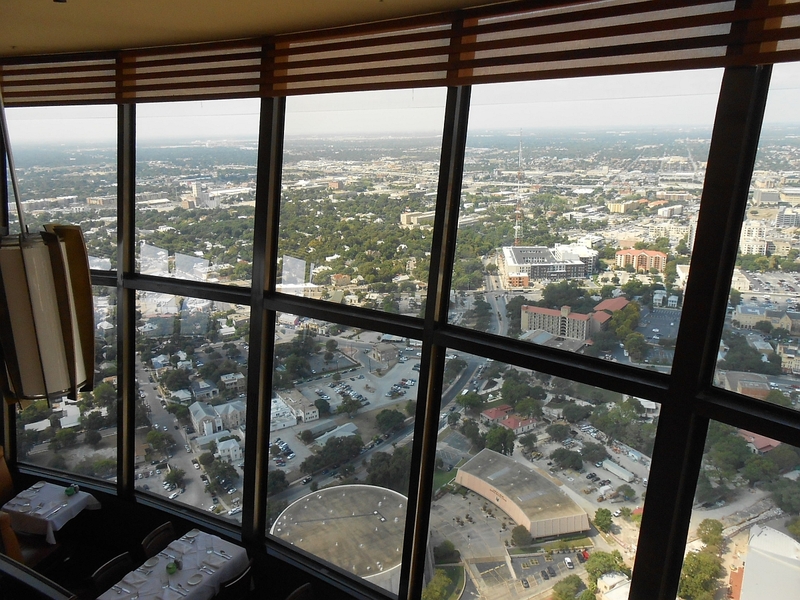 You ride up on an external elevator with a glass front, so the view keeps getting better the higher you go. 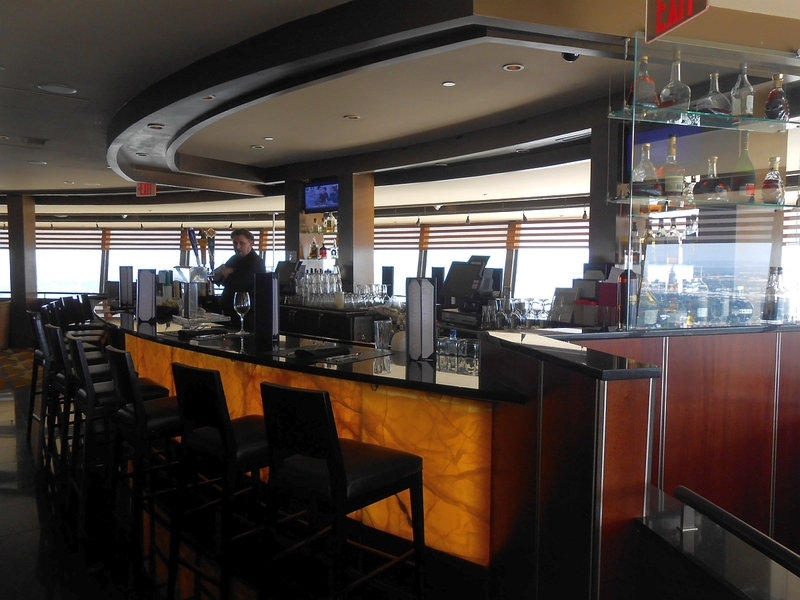 The bar offers a 360° view of the city and the restaurant just below us slowly revolves. You can see for miles and it shows just how flat this part of Texas is. We order beers and Tam and I split the Shrimp and Crab Fondue with Garlic Crostini. This is lovely and large enough that the two of us still leave some. We have fun chatting away to Sharon and Evan for an hour while looking at the fantastic view. Tam wants to visit the nearby mall, so we go there next. Thank goodness that Tams tolerance for shopping is lower than it used to be and we escape after 45 minutes only $80 lighter. Evan and I discuss passing the time in Victorias Secret, but come to the conclusion that this might be deemed to be a little creepy. As shopping malls go, this one isn't the ugliest. Back to the hotel where Evan is leaving us as he is starting a brand new job and has to go in for a few hours. We will not be seeing him again before we leave, so there is much hugging and kissing. Tam says goodbye too. Evan is a good lad and weve enjoyed his company for the last few days. After showering, me, Tam and Sharon walk to a nearby cocktail bar, Zinc, at 4.30pm. I have a Ruby Red and Tam has a martini. I like the bill, as the cocktails are $4.50 each as its happy hour. 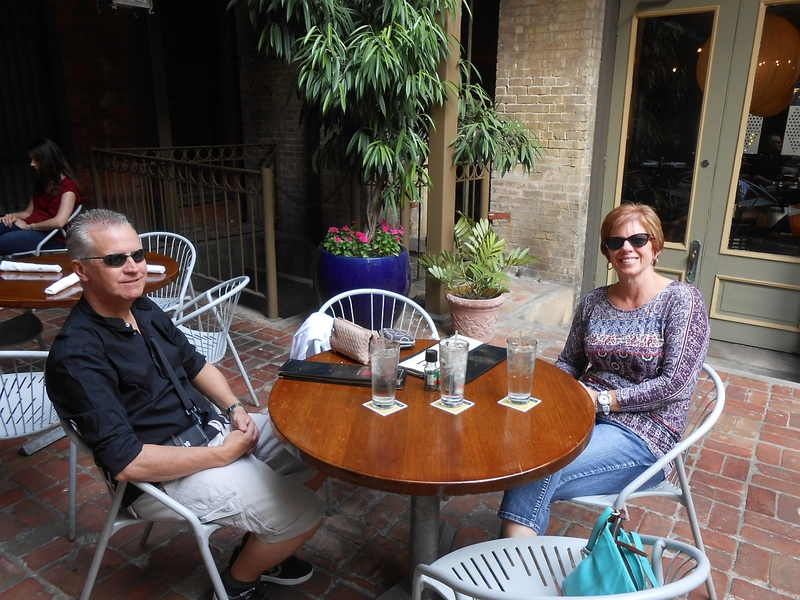 At 5.15pm we meet up with Deb and Matt in the lobby of The Contessa and we get a taxi to the Pearl Brewery district. 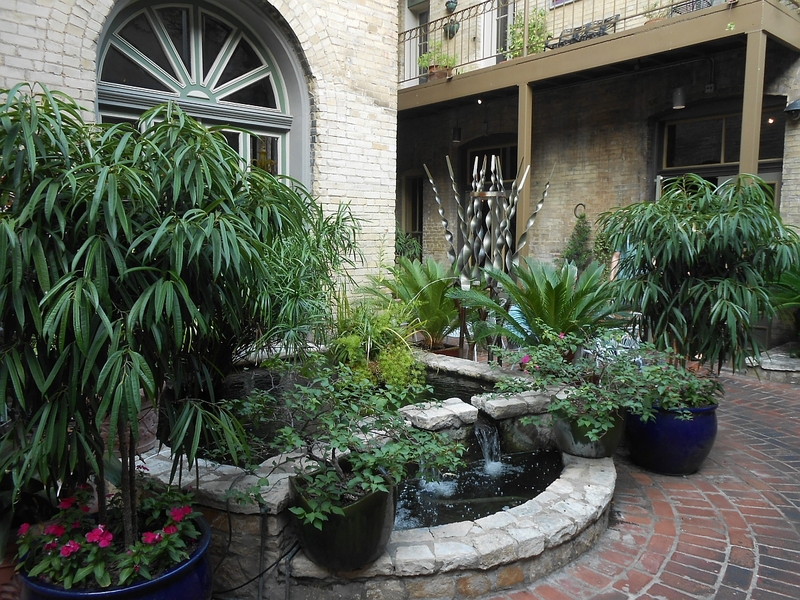 This is an area of the city that is being rejuvenated with restaurants, bars and condos. We are eating in Southerleigh Fine Foods. 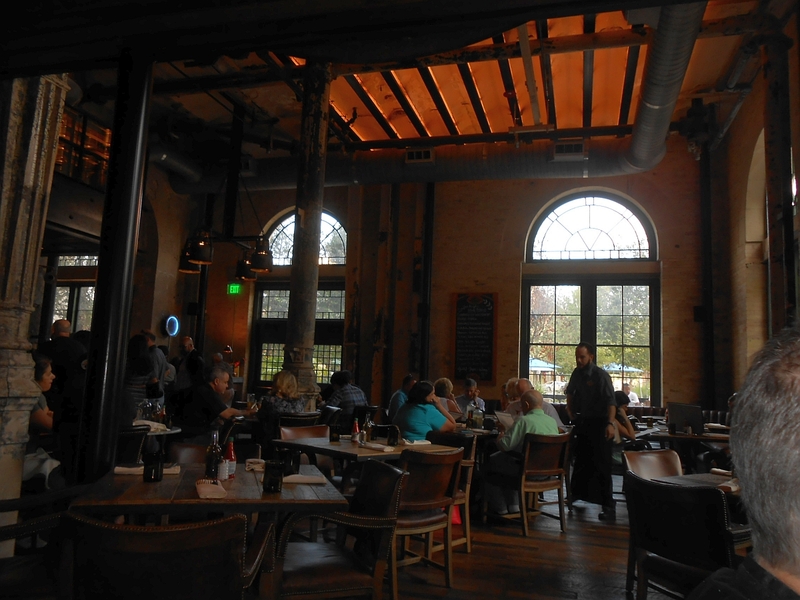 Its a wonderful old brewery building and is like an industrial pub inside. 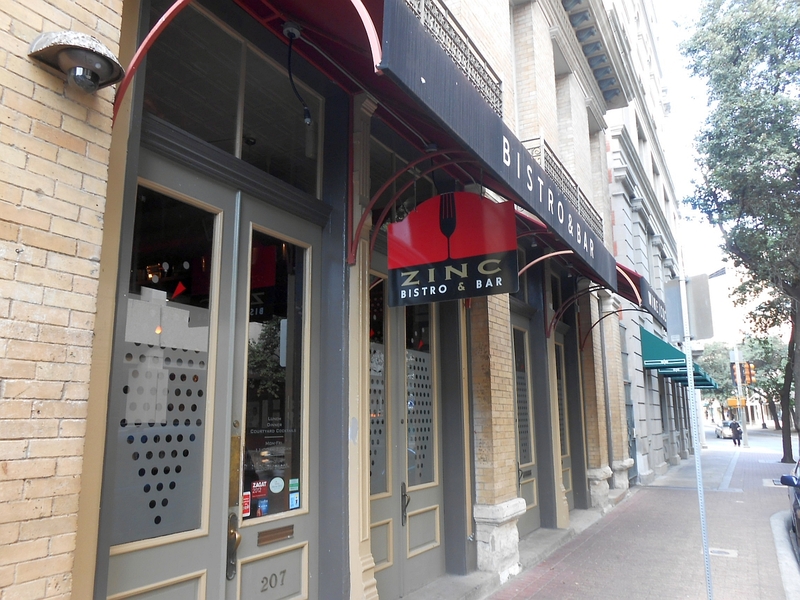 They have many craft beers and the food menu looks good. Keith has joined us for the meal. We start with Chicken Cracklins for the table to share. These are similar to pork scratchings, but made from deep fried chicken skin. For main course Tam and I both have the steak. She has macaroni cheese with crab as her side, while I get the mashed potato. 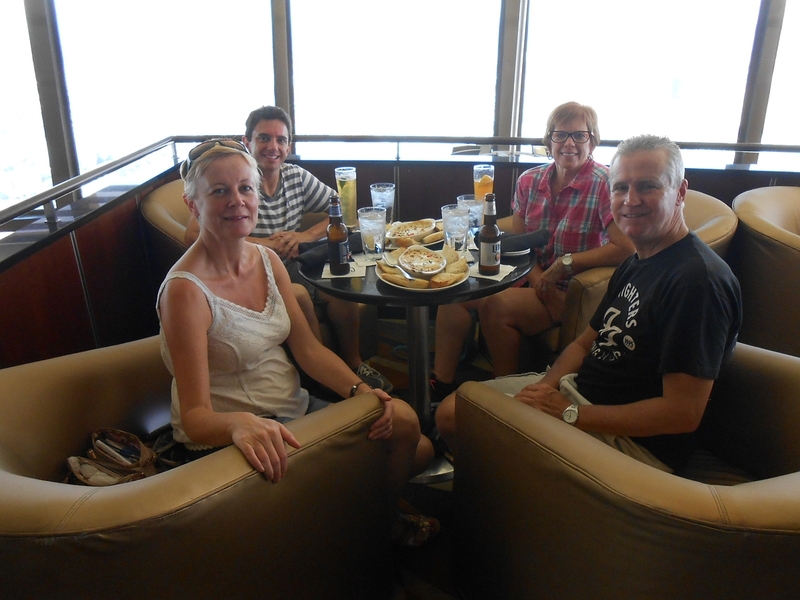 The food is excellent  the steak is as good as any we have had on this holiday and weve eaten a fair bit of beef! The beers and wine are also good. The only slight disappointment is the dessert, a sort of peanut butter brownie with salted caramel ice cream. It sounds better than it tastes. The service is also very good in contrast to last night. We split the bill 3 ways and it works out to $140 per couple including tip, which is good for the standard of meal weve received. We walk across to the Blue Box Bar for another cocktail before moving to La Gloria, an outside margarita bar. 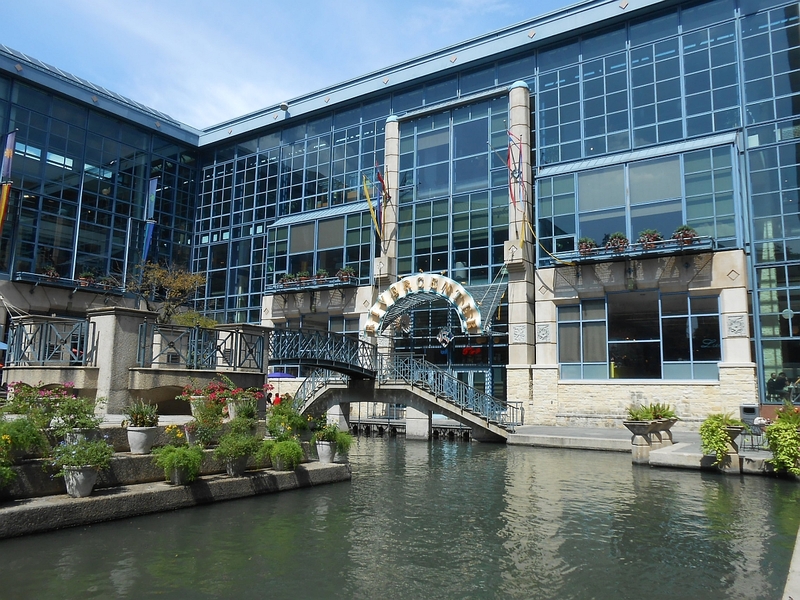 We sit on chairs in a grassy area looking over The Riverwalk. 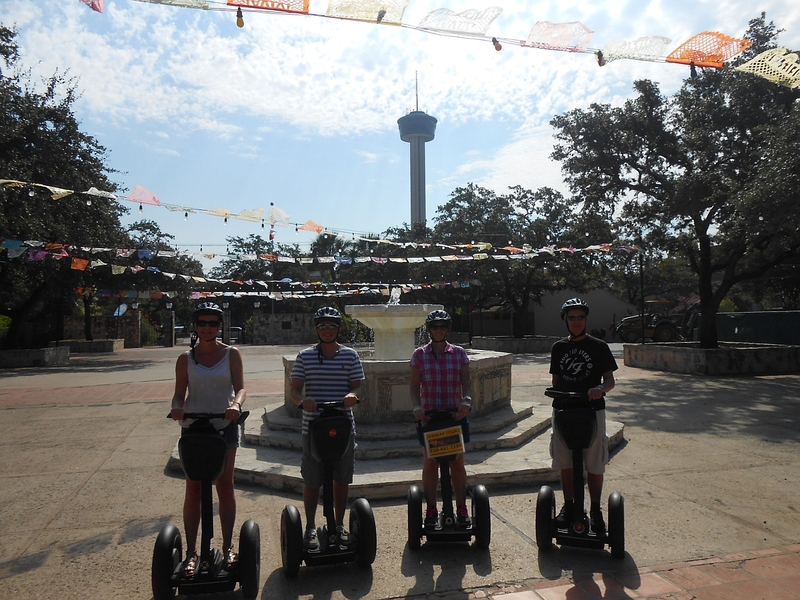 It extends for miles through San Antonio and you can walk along its full length. Drinks dispensed with we say goodnight to Keith and get a taxi back to The Contessa. Deb and Matt go to bed and Sharon comes back to our room to pick up her things. 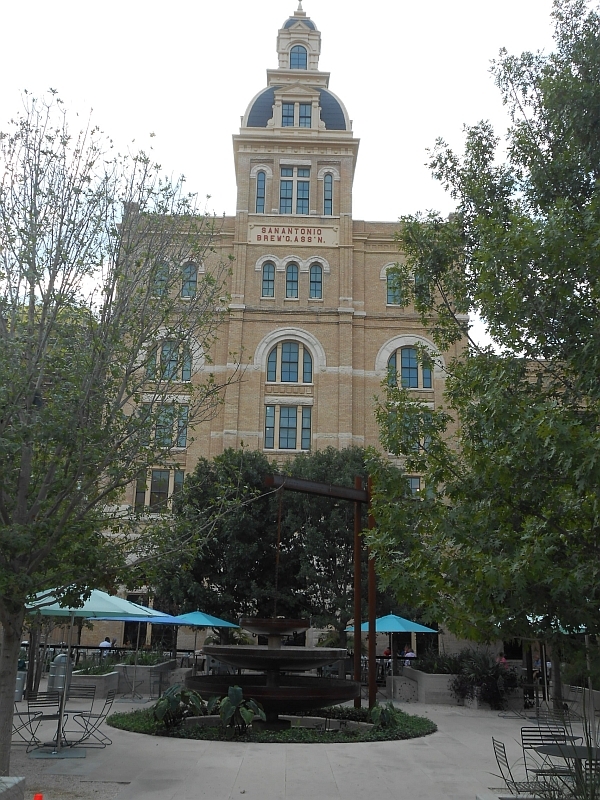 We chat for a while and then Tam and I decide to stroll one last time along the Riverwalk. This invariably ends up in a bar where we sit at the waters edge for a final Manhattan. Back to the hotel and bed at 12.30am.